In these practical and project-oriented lessons, you'll learn how to use this award-winning MS Office software to create and customise tables. You'll build relationships between your tables to eliminate redundancies and slash data entry time. And you'll discover how to achieve huge reductions in data entry errors by setting default values, creating validation rules, and building input masks. 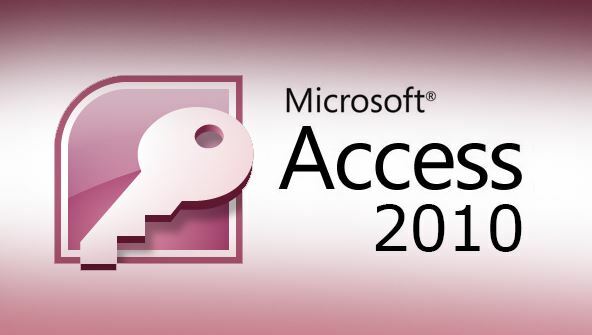 From the moment that you enrol in Microsoft Access 2010 Fundamentals you will become an integral part of our learning community. You will experience the perks of classroom studies such as chatting by the water cooler or sharing your opinion on a specific task, all in your own home.